Deforestation and the excessive amounts of urbanization have destroyed many natural habitats for plant life all around the world. These are habitats that existed for thousands of years but are now almost extinct. If mankind every wants to fix this problem then they have a few options. One option is to simply grow back the plant life that was destroyed by mankind. However, this will take a very long time and the vegetation won’t likely be the same as it once was. 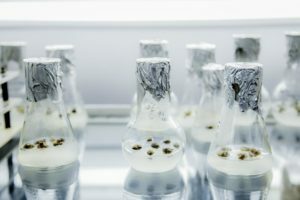 This is why plant tissue culture is such an interesting technique that could greatly help in restoring this vegetation. 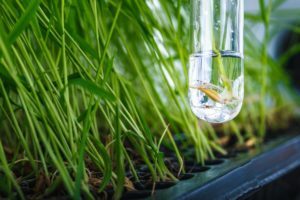 Micropropagation is a type of biotechnology that involves manipulating biological systems of plant life in order to restore the vegetation of lands that were degraded from human beings. Micropropagation opens up a world of opportunities for growing back plant life because it allows scientists to manipulate and possibly re-engineer the original plant cells to make them stronger. 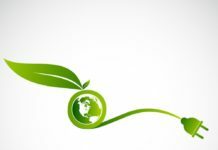 After all, the degraded lands that once held plant life are possibly contaminated and so it will be tough to grow plants in soil that are not so nutrient rich. But with micropropagation, the plants will be made to grow well and prosper in degraded lands like this. 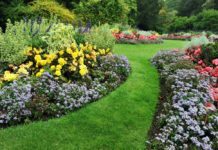 This soil infertility problem is fixed by applying nitrogen-fixing bacteria to the plants, which is known as rhizobium. This will help non-leguminous plants survive in soil that has few nutrients. There have already been over 100 million diverse plants that have been grown using this methodology. A lack of nutrients is only one challenge in the process of tissue culture or micropropagation. The other hurdle is figuring out a way for the plants to survive in a land that has abiotic stresses such as aluminum toxicity, acidity, and salinity. Genetic engineering is the only way to make plants resistant to these stresses normally found on degraded lands. Some plant species have been found to be tolerant of abiotic stresses on their own. In vitro selection of plants, it has been found that the most tolerant plants to these stresses are rice, tomato, wheat, and barley. But as far as synthetic crops grow, there is one called “triticale” which is a man-made hybrid of rye and wheat. This has been found to be suitable for growth in acidic and dry soils. 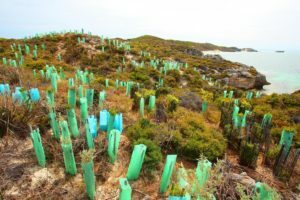 Therefore, revegetation can certainly happen in the future, especially in croplands that we depend on for food.